The online registration for this event has expired. 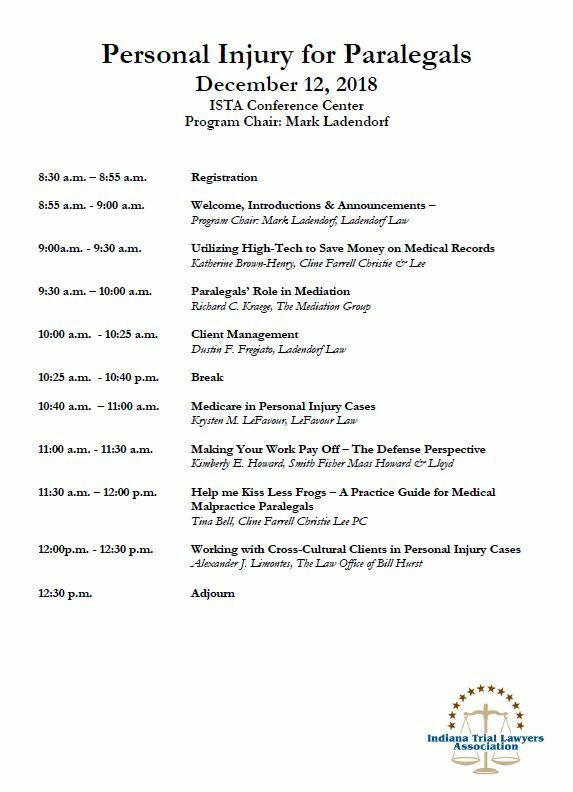 Join the Indiana Trial Lawyers Association in this unique seminar exploring the role of the paralegal in personal injury practice. This seminar will cover mediation, medical malpractice, cross-cultural clients, and more! Please join us for what will be a fantastic program. 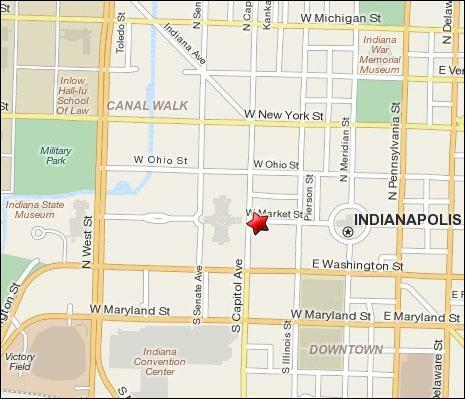 Parking is available in the Hilton garage and there is limited street parking along Market and Capital streets. 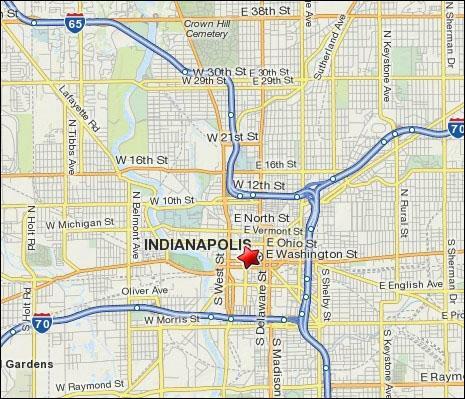 Additional parking can also be found in the Circle Centre Mall parking garage. We are not able to validate parking. Written cancellation postmarked two weeks prior to the seminar will be refunded, less a $50 administrative fee, as a credit toward another ITLA seminar, good for one year. NO REFUNDS will be given for any cancellation after that date, but upon request, we will send you the materials distributed at the seminar.